Covering everything from remote controlled hospital beds to oxygen therapy and aerosol masks, last week’s Arab Health exhibition in Dubai was busy. Wamda partner, GE had a presence there, with digital, big data and the Industrial Internet playing a big role in its offerings. A focus on the healthcare of the future was clear at this year’s event. Amidst the healthcare professionals and exhibitors a diverse group of physicians convened in a private room to discuss advancements in healthcare that went beyond basic manufacturing and promotion, to the future, at the 3D Printing Conference. For Dr Nizar Zein, a Syrian-American physician and the Mikati Foundation Endowed chair and chief of Hepatology at Cleveland Clinic in Ohio, his interest in 3D printing began five years ago when reading an article in Starbucks about engineers using the technology. Several years later, his curiosity got the better of him and he led a team of physicians to create the first 3D printed model of a human liver. Not only was it the first one to be produced, he told Wamda, “but the first to be validated against human organs”. After that first liver, Zein’s team created many more replicas of the organ, each with different kinds of liver diseases and deformities, including a 3D version of a patient’s unusual hepatic vein positioning. 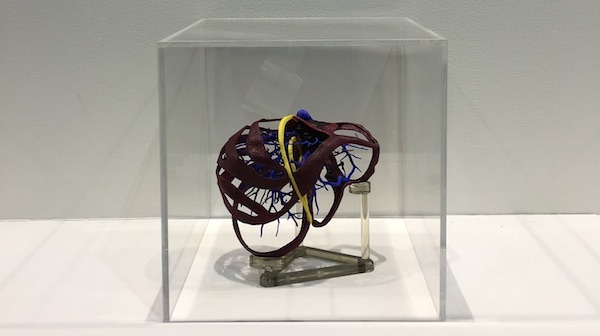 In this particular case, without that 3D printed model, surgeons conducting advanced procedural planning would likely have severed the patient’s hepatic vein on the operating table. Zein's 3D printed liver from the Cleveland Clinic. Zein believes that 3D printing is an inevitable reality for the future of medicine. “We are observing, or watching, the very early stages, the beginnings, of what could transform or significantly change the way we do medical practice in the future,” he said. From education to the growing of organs for transplants, he says the spectrum of possibilities is wide. According to Zein and his fellow speakers, it is apparent that 3D printing for the purposes of healthcare is a multidimensional and uncharted industry. It’s not like printing your own shoe or drinking glass, it requires participation from a variety of experts and innovators - doctors, scientists, engineers, manufacturers and entrepreneurs all play a role. Mohamed Elawad is the founder and CEO of 3D Organs, a startup based in Abu Dhabi that prints anatomical models. Elawad’s business provides a unique combination of product and service. “Each model is patient specific, and they’re used mainly in pre-operative planning,” he told Wamda. They also create models for educational use; at the moment, they are building a congenital heart disease library for a teaching hospital. 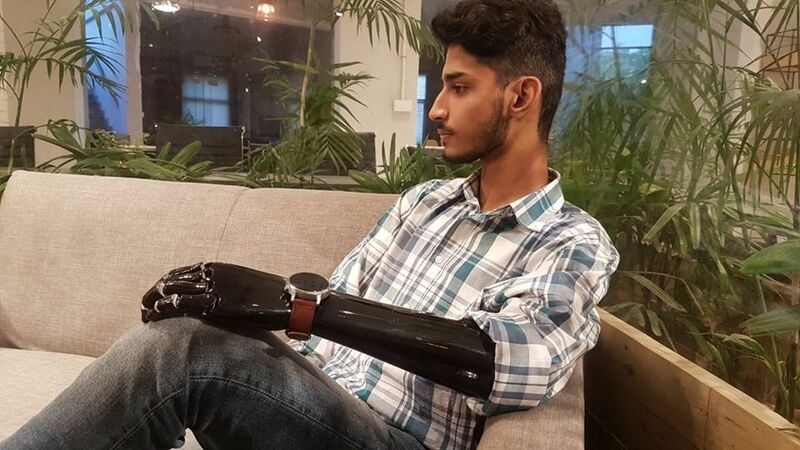 Sajjad Kamal, cofounder of the Dubai-based startup AlemHealth, was excited to see the potential for greater access that 3D printing could provide. 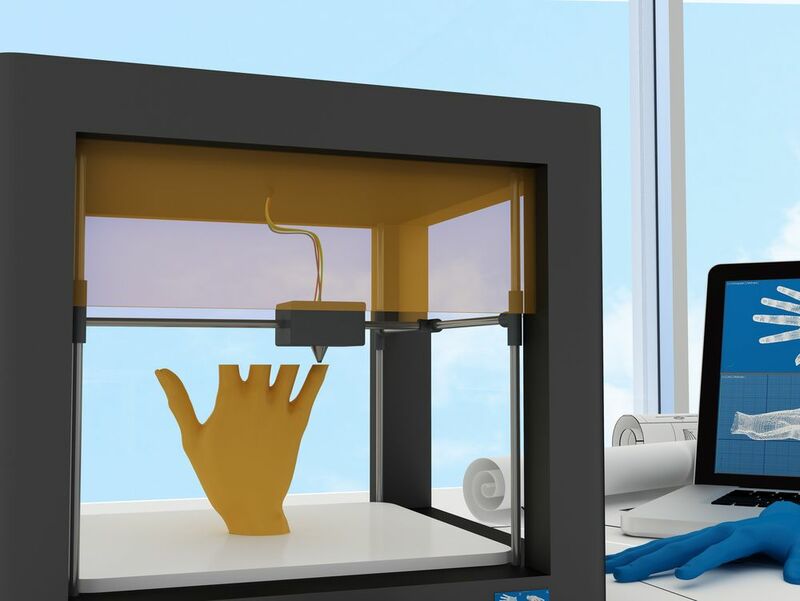 AlemHealth provides telemedicine and digital health solutions for 'frontier' markets, and they see 3D printing as potentially enhancing their services. Will the Middle East embrace 3D? 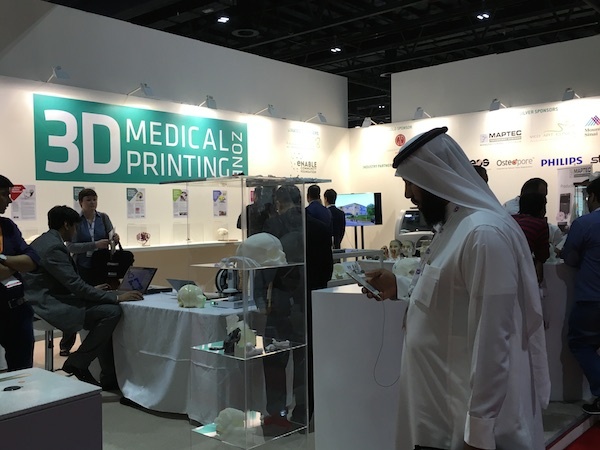 Despite being a part of the massive Arab Health exhibition, the 3D Printing Conference had a minimal Arab presence on stage. Local representation was limited to Dr Jamal Jomah of MedArt Clinic in Saudi Arabia, and his discussion on 3D printing as a means of providing plastic surgery patients with tactile encounters of their new “aesthetic” reconstruction before the procedure. When asked what he saw as barriers for a physician using 3D printing he said that the main limiting factor were the printers and the geographic accessibility to such technology. 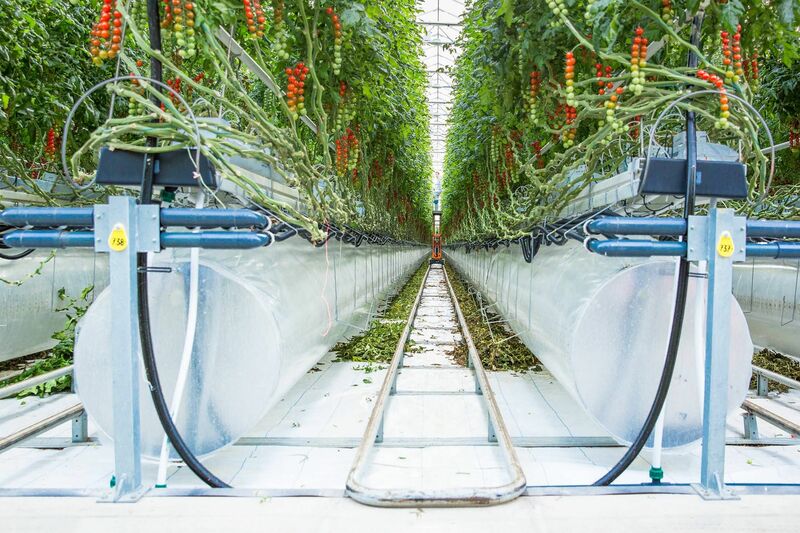 However, “now that we have local printers and you can actually buy the printer yourself if you have a large center”, there are less cost-prohibitive factors associated. Jomah claimed that he paid $300 for a 3D replication of a full face fom a printer in the US. 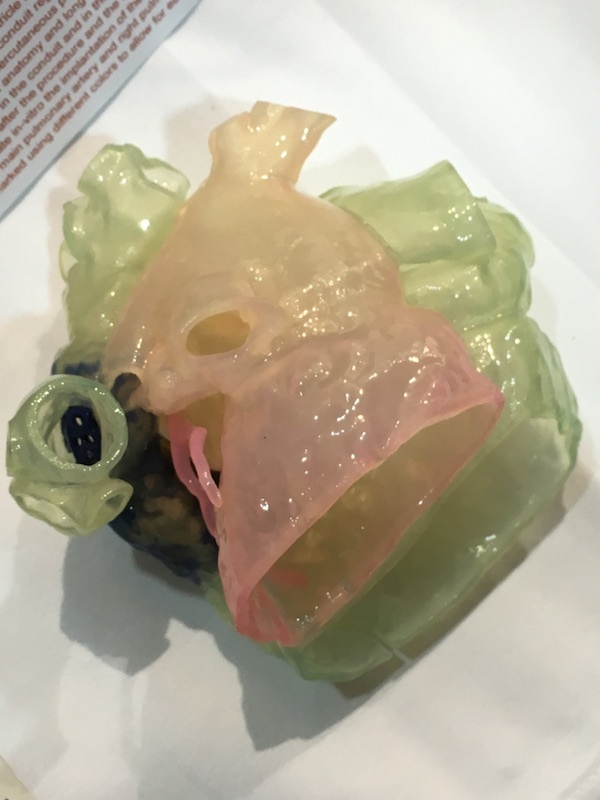 A 3D printed heart for pre-surgical planning, made by a 3D model manufacturer in Europe. Elawad of 3D Organs believes that, despite the limited representation of Arab physicians at the conference, there is a growing market for 3D printing in medicine.